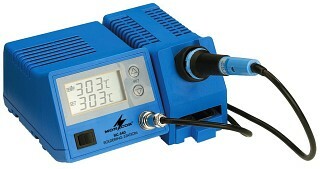 Enlarge Desoldering pump, for desoldering components from electronic circuits. Small aluminium version, high suction, replaceable tip, with high-quality PTFE insulation (DSP-30SP). Length: 195 mm. Enlarge Replacement tip, with high-quality PTFE insulation, for desoldering pump DSP-30. Enlarge Soldering fume extraction system, with activated carbon filter. 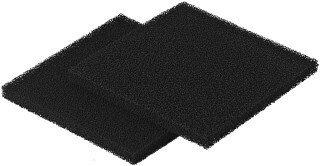 Enlarge Activated carbon replacement filters, (2 pcs.) 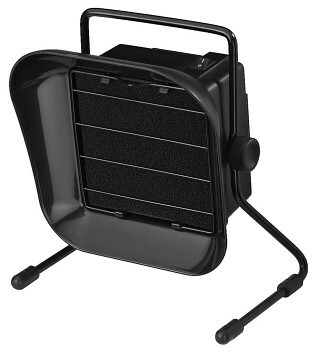 for the soldering fume extraction system FEX-2. 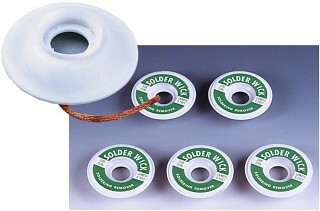 Enlarge Desoldering litz wire set, 5 reels with a length of 1.5 m each. 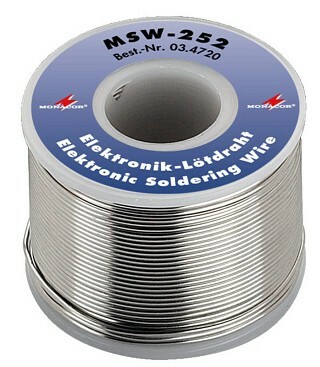 Litz wire width: 2 mm. Enlarge Replacement soldering iron, 48 W, especially suitable for lead-free soldering according to EU directive (RoHS). Enlarge Soldering station, 48 W, especially suitable for lead-free soldering according to EU directive (RoHS). 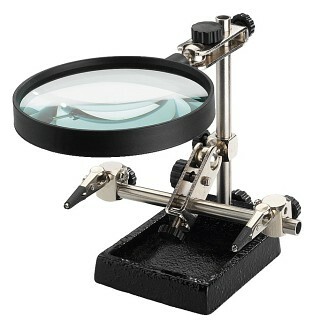 Enlarge Soldering iron stand, lightweight standard version. 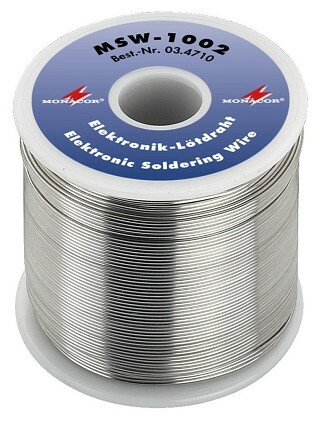 Suitable for standard soldering irons up to: Ø 20 mm. 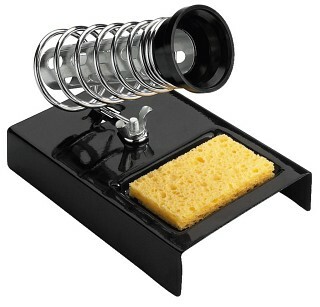 Metal base with cleaning sponge. Enlarge High-quality soldering tip, especially for lead-free soldering according to EU directive (RoHS), matching soldering stations SIC-520ROHS and SIC-530ROHS as well as the corresponding soldering iron SIA-548ROHS. 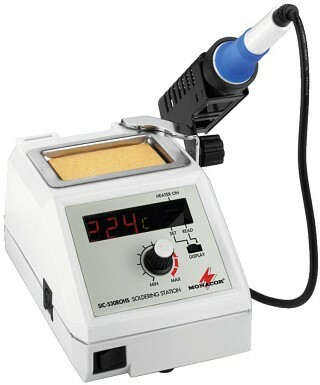 Enlarge High-quality soldering tip, soldering station SIC-540 as well as the corresponding soldering iron SIA-540.